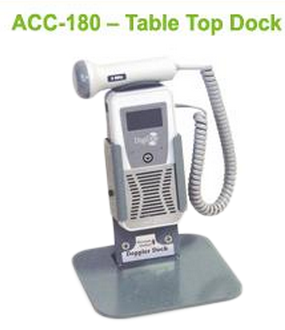 Fetal Doppler, BUY Doppler Ultrasound, Ultrasound Probe, ACC100, ACC110, ACC180, ACC140, STND100, CHEATER. 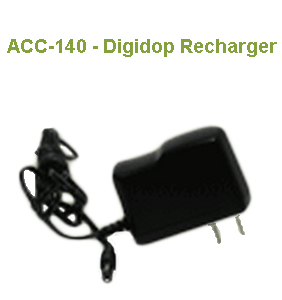 DigiDop recharger - domestic - SHIPS FREE! 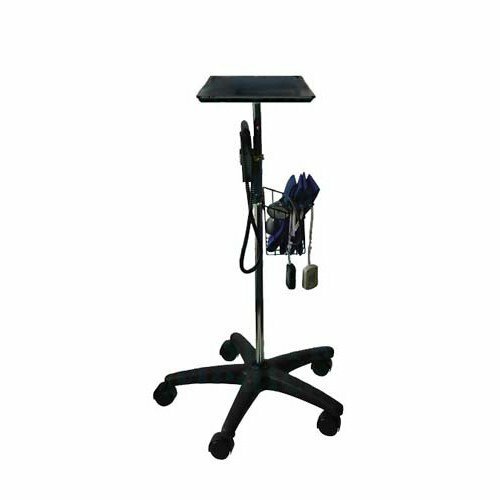 Doppler Stands and Accessories, made by Newman Medical, are sturdy and reliably made products to enhance the use of your DigiDop Doppler. 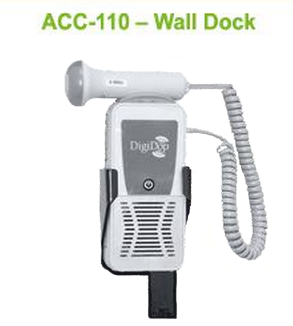 This Doppler mounts provide a secure dock for your ultrasound dopplers whether mounted on a wall, pole, counter, or mobile rolling stand. 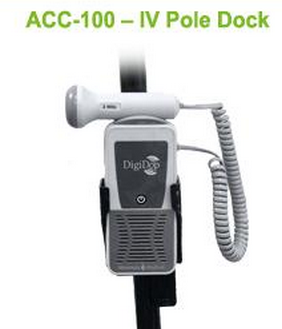 Each features a theft resistant fastener to prevent anyone from easily removing the device. 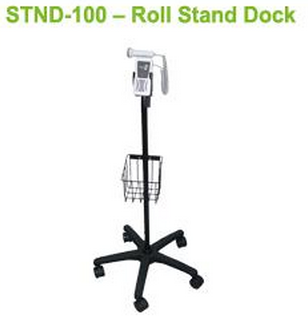 In addition to protecting your doppler, these mounts are sleek and give a static location to keep things organized.